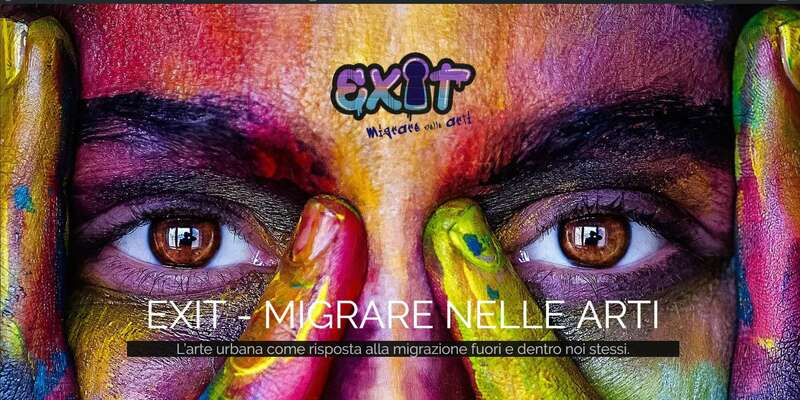 Exit – Migrare nelle Arti is an event crossing different arts to support Intersos humanitarian organization. We are very proud we could give our contribution being partner of the event! Entering Exit – Migrare nelle Arti. 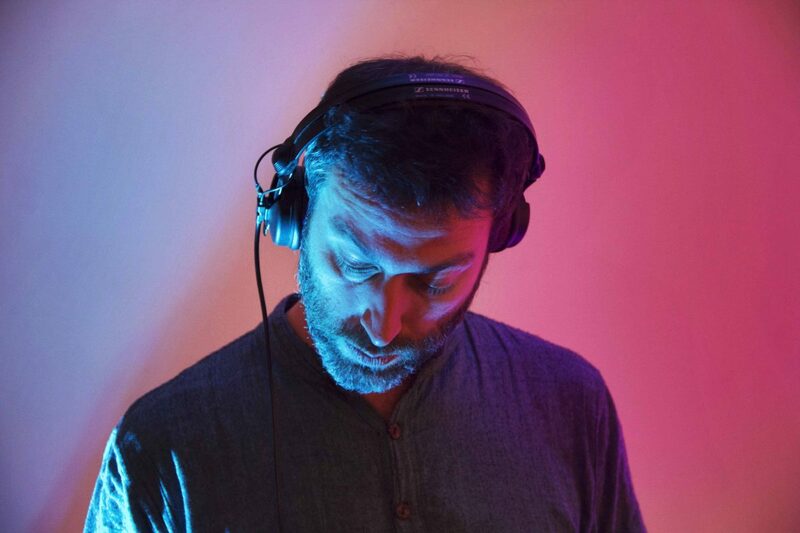 For this special occasion Fabio Sestili made one of his great dj set to with a superb selection of downtempo and deep electronic music. He knows how to create a good mood! People in a nice mood enjoying wine, food, arts and good music. 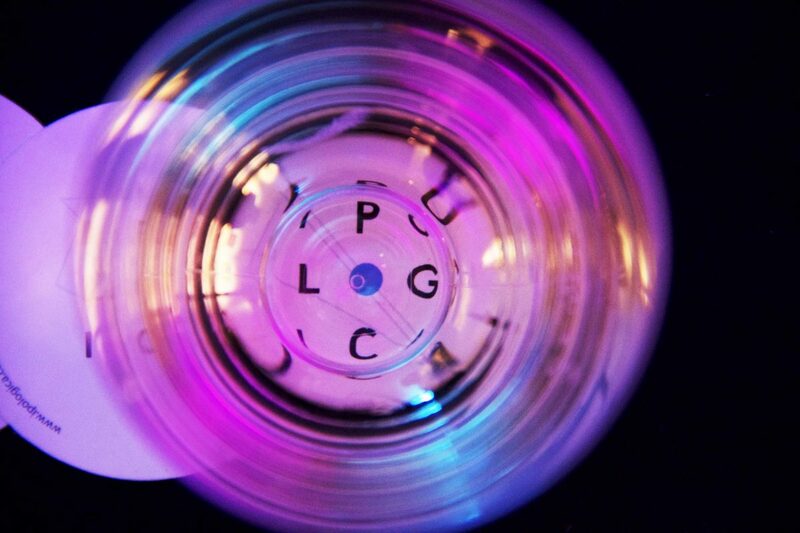 Fabio Sestili concentrated in a multicolor mood. Different artists came to give their contribution, painter, street artists, video artists and poets too. 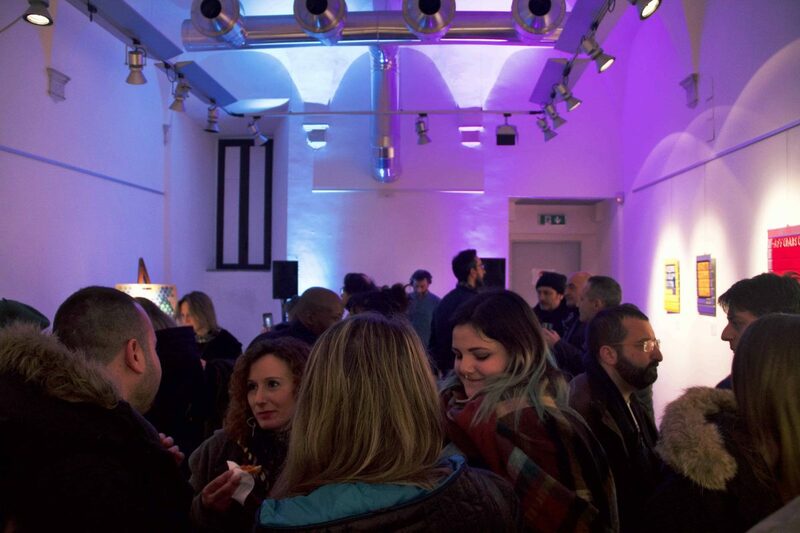 The event took place in a beautiful location called Palazzo Velli, is located in the hearth of what is called the “true Rome”: Trastevere. Other partners of the event like Casale del Giglio and Vuliò offered quality wine and food wich is always a nice plus!  Ipologica sticker through a glass of excellent Italian white wine offered by Casale del Giglio. A big shout out goes to the organization and staff, you guys made an incredible event! Of course, a big thank you goes to all the people that came to support and enjoy. More info about the event here: https://www.exitmigrarenellearti.it/.